This week on The House, Chris Hall sits down with Finance Minister Bill Morneau to talk about the budget. 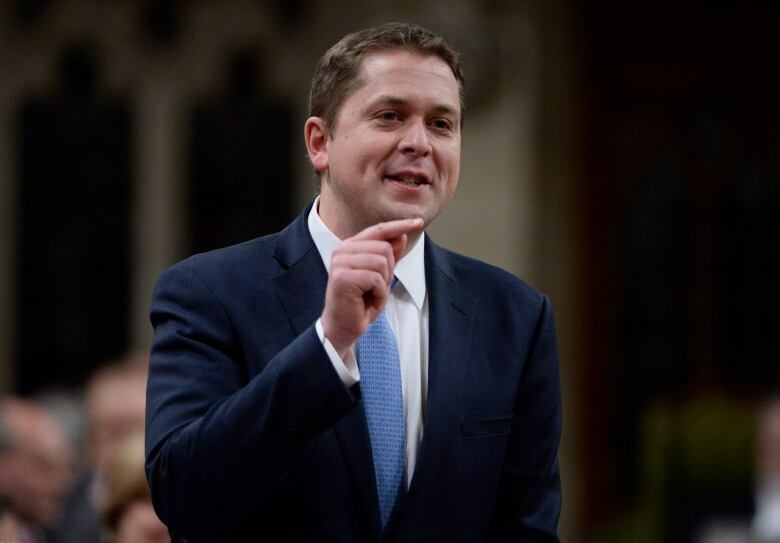 We also talk with Conservative Leader Andrew Scheer about his reaction to the fiscal blueprint and the prime ministers trip to India. And our In House panel recaps the big political news of the week. 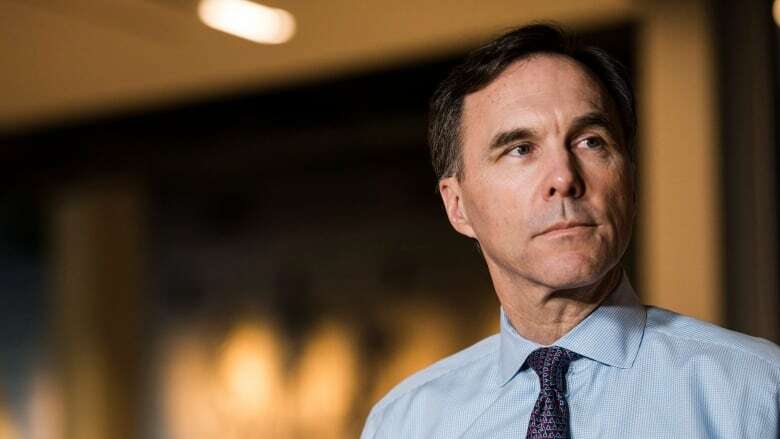 Though the creation of a pharmacare advisory committee was announced in the new budget, Canada's finance minister says the government is not clear on what the final outcome will be. When asked about the cost, eligibility requirements and implementation of pharmacare, Bill Morneau told The House he didn't know yet. "If we had the answers we would have come forward with the answers now." On Wednesday, Morneau told the Economic Club of Canada that the national program will be designed to fill gaps, while being "fiscally responsible." But details have been scarce, beyond Morneau's insistence the plan will be "driven by the advice we get" during consultations. Eric Hoskins, Ontario's former Liberal health minister, will chair a council that will meet with stakeholders and make recommendations to government on how to proceed with a national plan. The minister strongly denied rumours that he'd hinted the system would be means tested. Implementing a national pharmacare plan could cost upwards of $20 billion, according to the Parliamentary Budget Officer. Morneau said those estimates likely didn't take into account all the various options, and he won't speculate on the costs of the plan until he's more familiar with what the options might be. The first step, he said, is to look at the current system to deduct what the targets should be moving forward. "What I can't say yet is how best we'll do that," he added. "It wouldn't be appropriate for me to rule out anything at this stage." "This can cause significant economic damage which will make [economic] deficits even bigger," Andrew Scheer, the Conservative party leader, told CBC Radio's The House. On Thursday, Donald Trump announced new trade restrictions, including a 25 per cent tariff on steel imports and 10 per cent duty on aluminum, but didn't add whether Canada would be exempt. With so much cooperation between the two countries, Prime Minister Justin Trudeau said it was "absolutely unacceptable" to highlight Canadian steel or aluminum as a security threat. It's not just politicians beginning to worry about what these tariffs could mean for Canada's economy. "This is going to be a scenario that turns quickly, and the harm that can be done to the domestic industry is significant in a very short period of time," Joseph Galimberti, president of the Canadian Steel Producers Association, said. Beyond costing jobs, it threatens Canadian business investments, he explained. The tariffs could force other countries to divert their steel away from the U.S. to other markets, threatening Canada's ability to remain competitive. 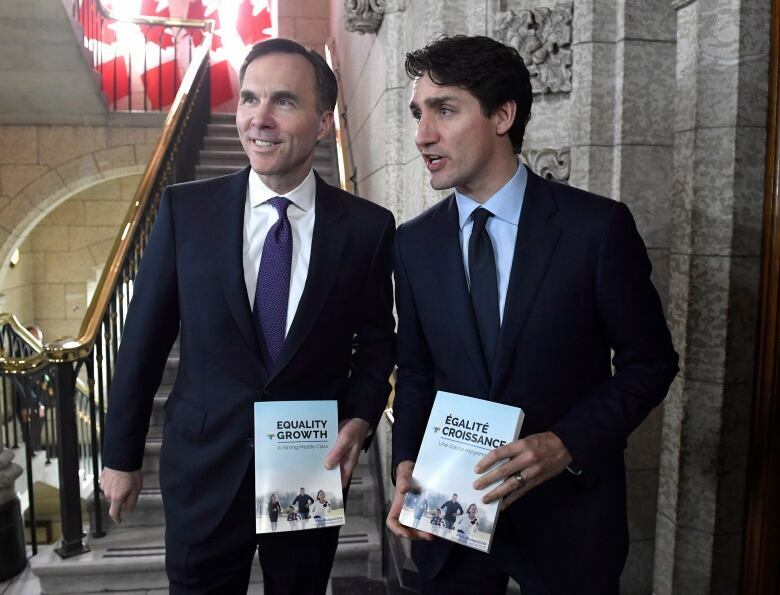 Bill Morneau's fiscal blueprint was as much a political statement as it was a policy document. But unlike his previous two budgets, this one had underlying tones of pragmatism, according to our In House panelists, Susan Delacourt and Joel-Denis Bellavance. It was "a political statement, but not a sweeping one," Delacourt explained. Bellavance said he saw the document as a tactic to go after left-leaning voters. "It's designed to send signals to potential NDP voters that the Liberals were also looking to the issues the NDP defend in the House of Commons."